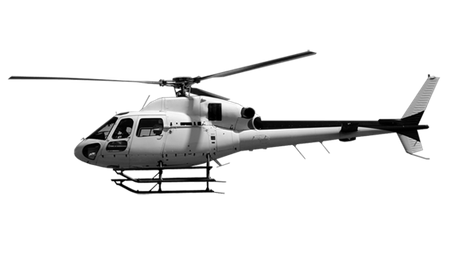 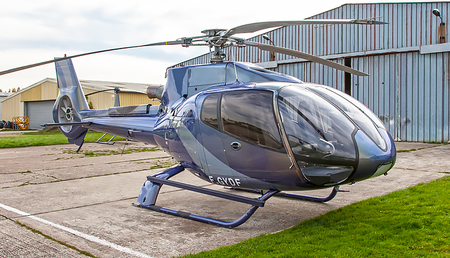 This sturdy, single engine light helicopter is an an evolution of the AS350 Ecureuil. 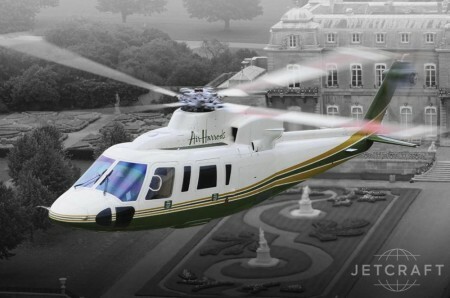 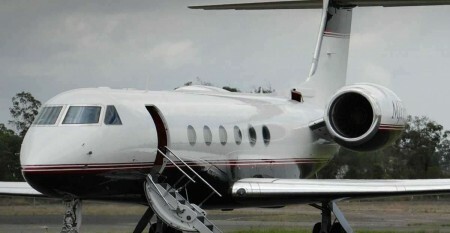 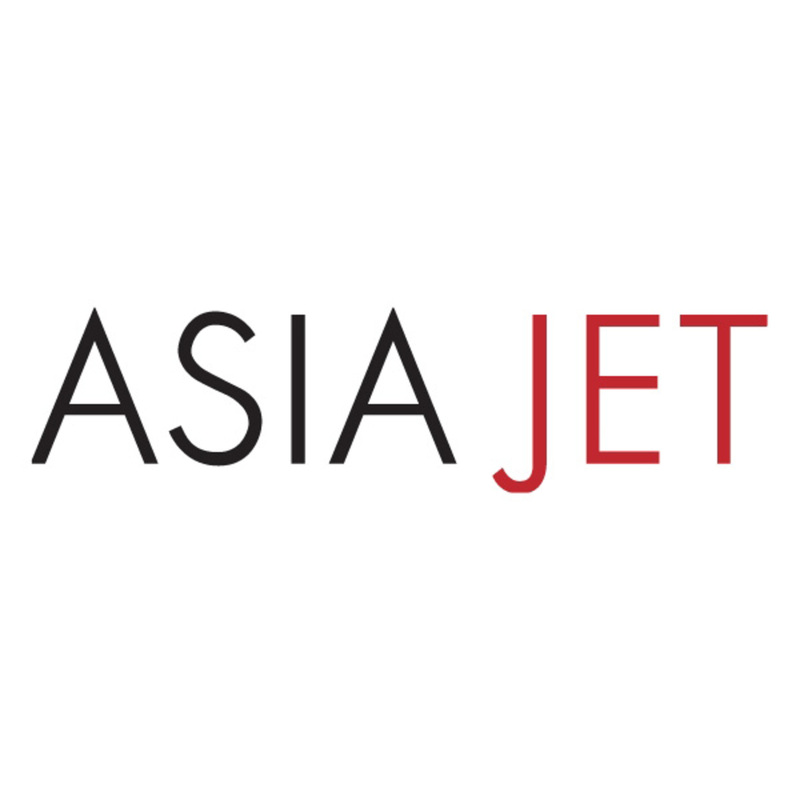 VIP corporate and leisure passengers will have the chance to utilize the 379 mi (610 km) range and ability. 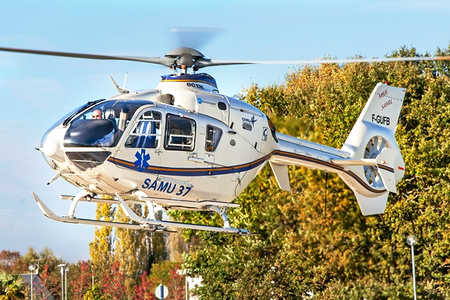 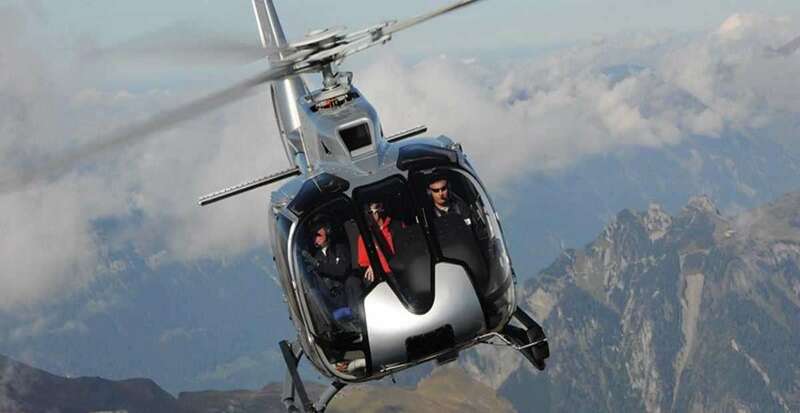 With the world famous name of Airbus behind it, the Eurocopter EC130 is a great choice for a wide range of requirements.